In the written update of Indian Idol season 10, 24th November 2018 Usha Uthup makes a very special appearance in the show. As we know this is the favourite one show of the viewers. This reality show we find so many awesome singers. Every contestant gave there best day by day the show begins so intrusting. This is the top most famous reality show on television. With listening to the awesome song we also get so many entertainments through this show. 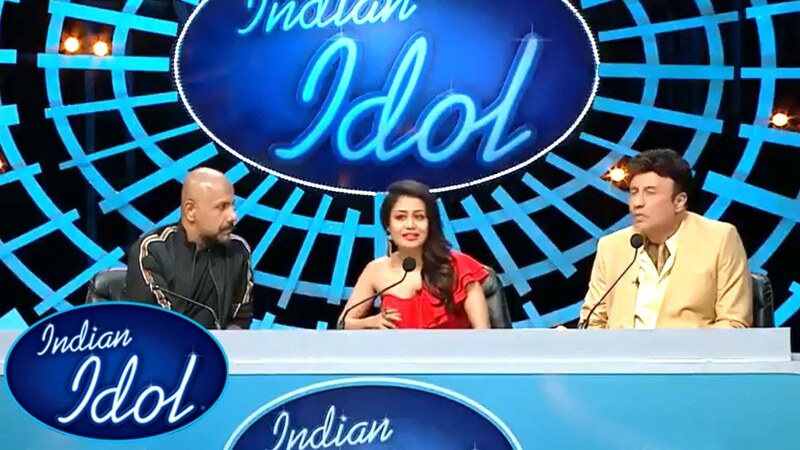 In the Indian Idol season 10, the most talented judges are presented. In tonight’s episode of Indin Idol, 10 contestants pay tributes to the biggest signing sensation in the country. Usha Uthup also makes a special appearance. Tonight’s episode begins with contestant paying tribute to the biggest singing sensations of the country. Usha also made a special appearance on the show tonight and we got to groove to some of her popular. The contestants also celebrate Manish Divas, for the host who left in splits. Sukhwinder, Kishore Kumar and a lot of popular singers were playing a tribute to the best. Usha also made the audience, judges and contestants to Darling, her songs from Saath Khoon Maaf, and we all are still dancing to that number. Vibhor paid tribute to Kishore Kumar while Nitin picked Sukhwinder. Kunal Pandit impressed everyone by paying his tribute to Micheal Jackson and singing their different songs while dancing. He got a tight hug from Vishal Dadlani and even Usha was quite impressed with it. Salman Ali is the ultimate performer of the evening as he pays tribute to Daler Mehandi and gets all the judges dancing at their places. They even cheer for him and completely enjoy his performance. He gets a thunderous response from the audience, too. His performance brings tears to Usha’s eyes and she gets really so emotional.